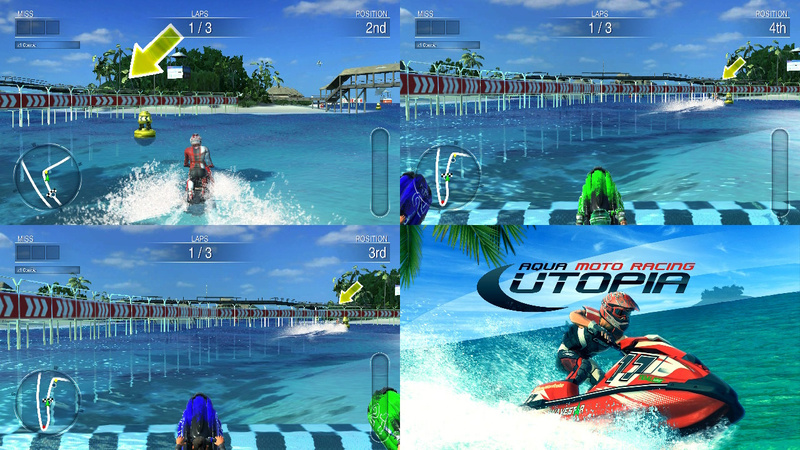 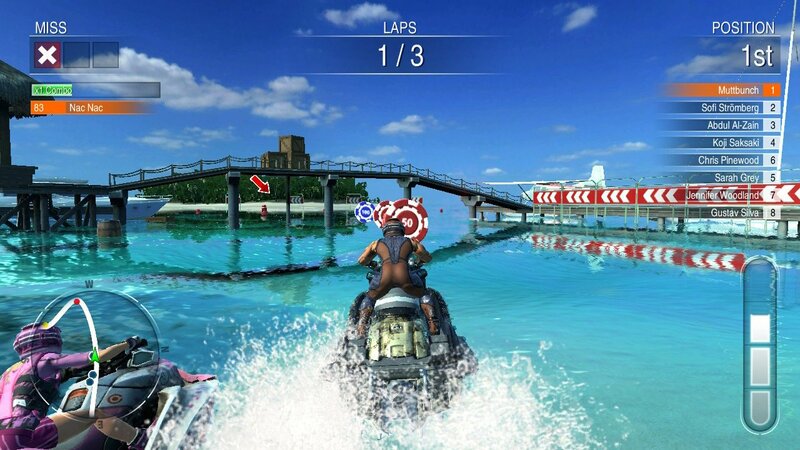 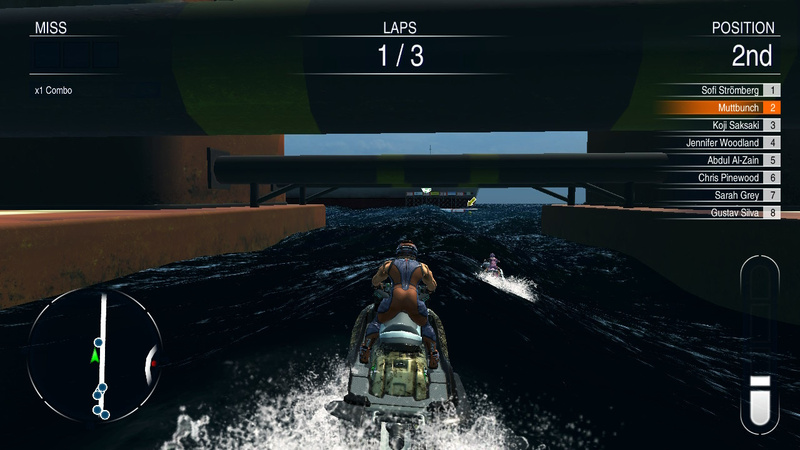 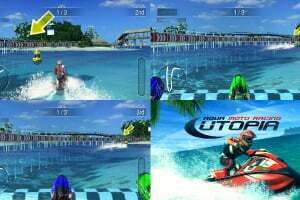 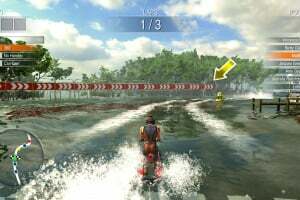 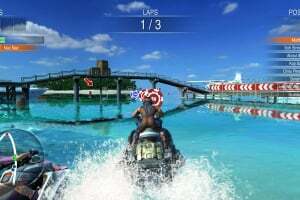 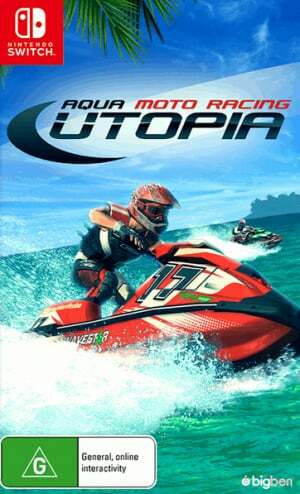 Exotic courses, spectacular stunts, split-screen multiplayer: experience all the intensity of jet skiing on your own or with friends. 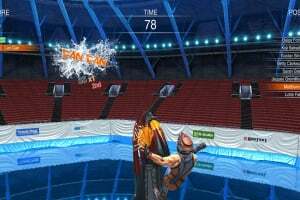 Have a blast in dozens of races, performing stunts in gorgeous environments and playing against up to seven opponents. 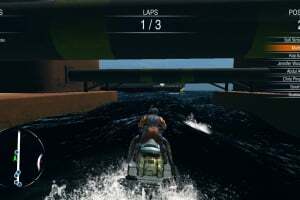 The environments are based on real places: the Amazon, Greece, a mangrove swamp, the tropics, the Mediterranean coast, an Atlantic port...each race offers a different challenge. 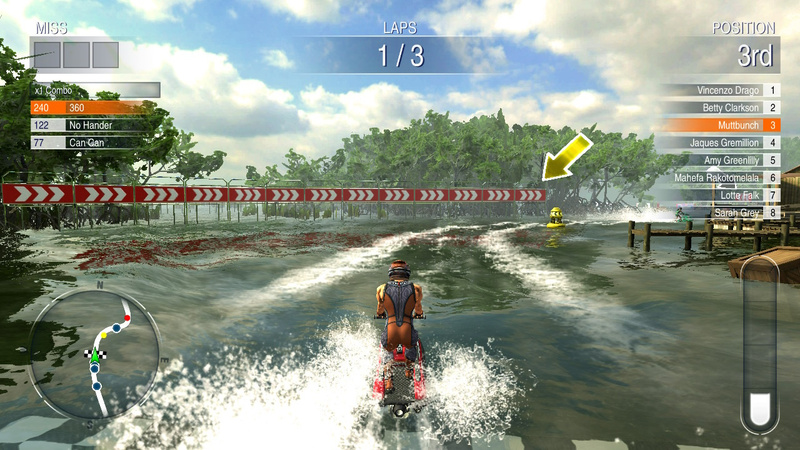 Championship, Freestyle Championship, Custom Race, Freestyle, Time Trial, Leisure and Party Games. 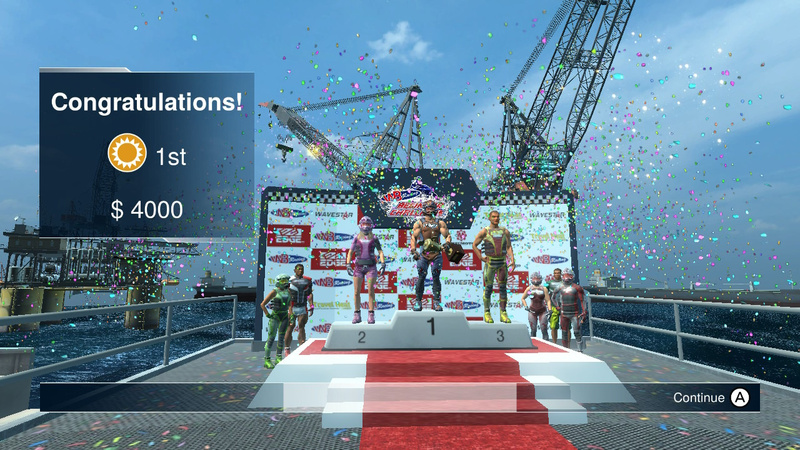 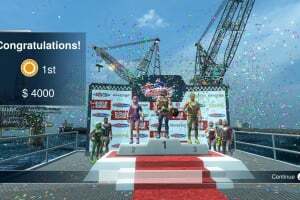 Take part in 12 championships in the runabout, ski and freestyle divisions and make waves on your way to the top of the podium. 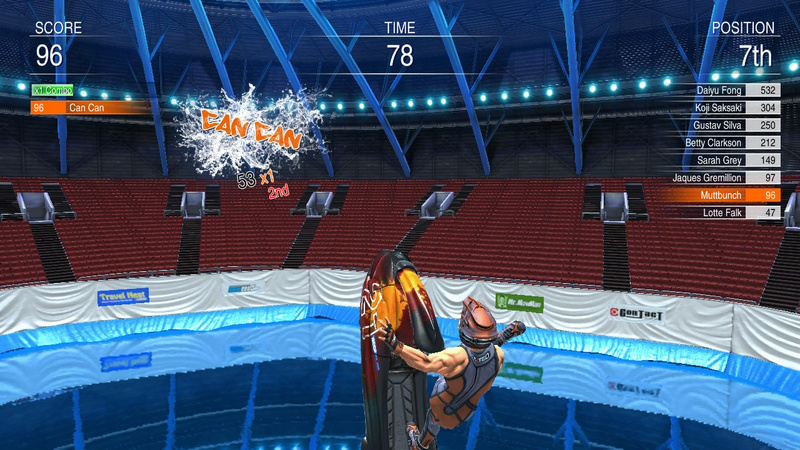 Body flip, Indian air, stand up, no hander, backflip and the 360: discover the simple pleasure of a perfectly executed stunt. 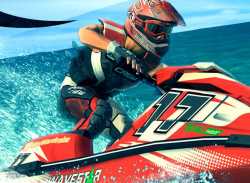 Name, nationality, physical appearance, gear: customise your driver the way you want, down to the colour of your jet ski. 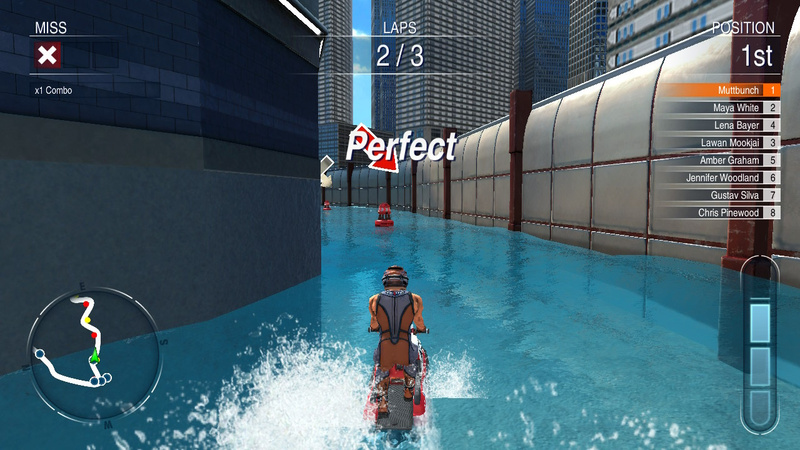 With up to four players* on the same screen, challenge your friends anywhere, anytime!